Sunsuper's Dreams for a Better World - Community Grants: Funds dreams to help an Australian-based charity, community group or not-for-profit organisation make a real difference in the community. 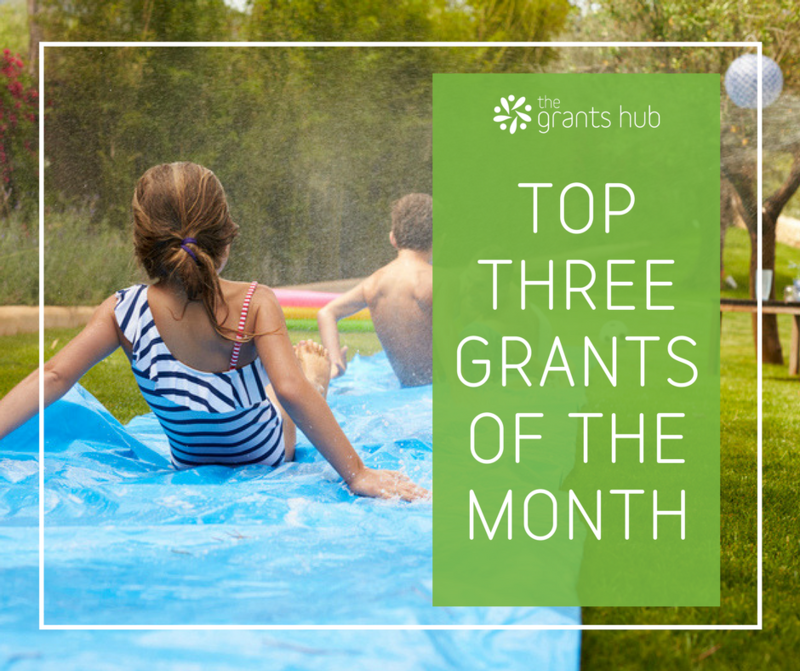 The Ian Potter Foundation - Community Wellbeing Grants: Seeks to identify projects that are likely to have the greatest impact on some of society’s most complex issues. The Ian Potter Foundation - Education Grants: Focuses on improving outcomes for students in early childhood, primary and secondary schools.